Another great trip to the Gettysburg area and a continuation of our last trip again featuring Scott Mingus. 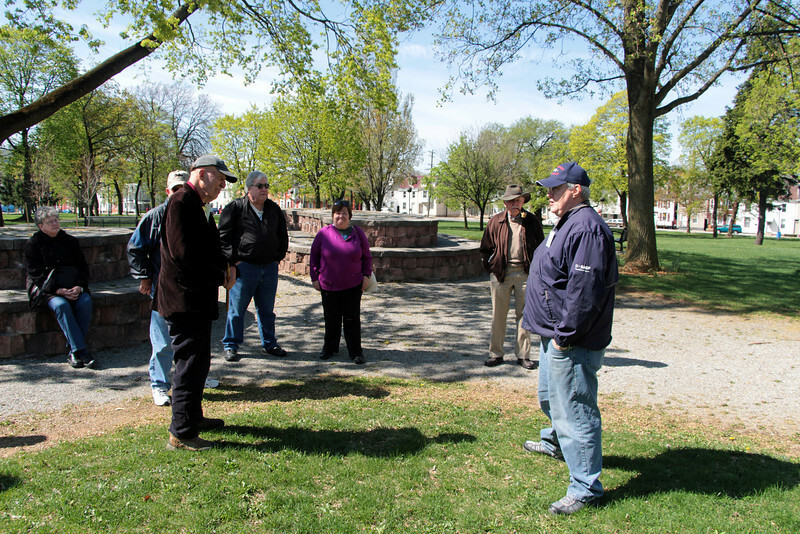 Scott covered Civil War activities in York PA and led us on a walking tour of the city. Great lunch at The Old Country Inn, then on to Hanover Junction a key railroad junction during the battle of Gettysburg.